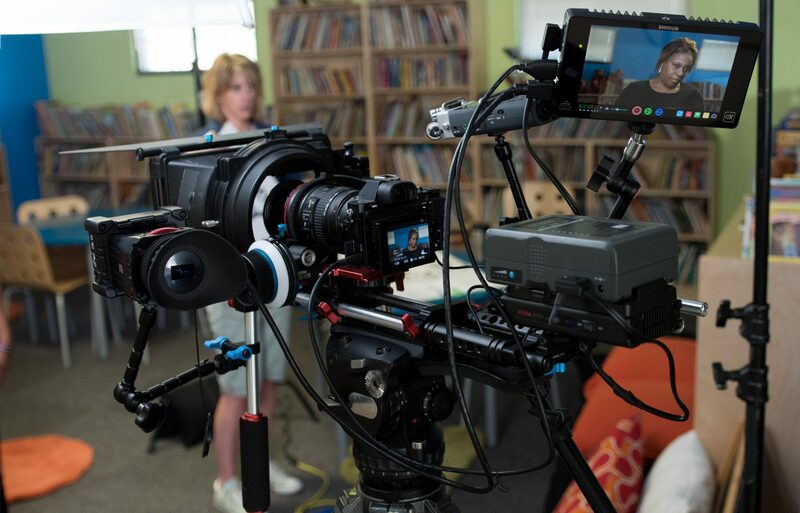 Video Production, Television and Film Production equipment. 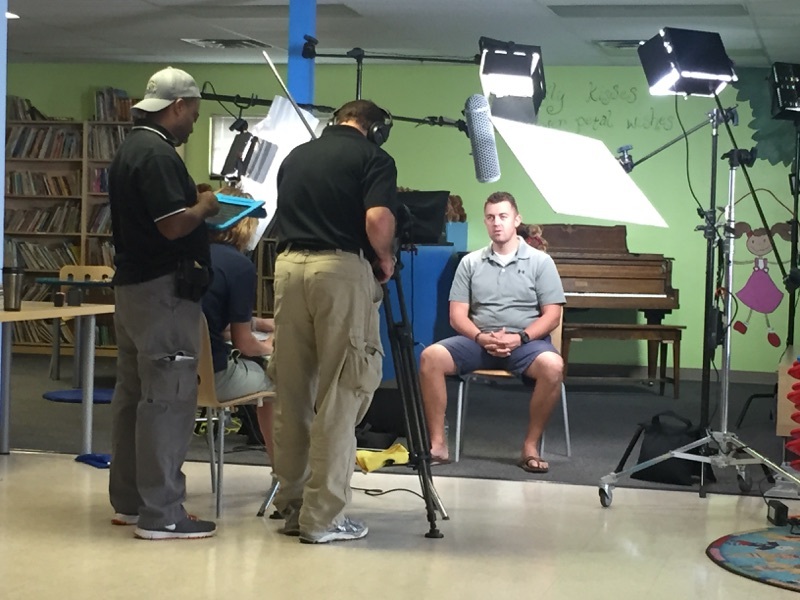 4th Wall Productions, LLC can provide everything you need to get your video project done right. 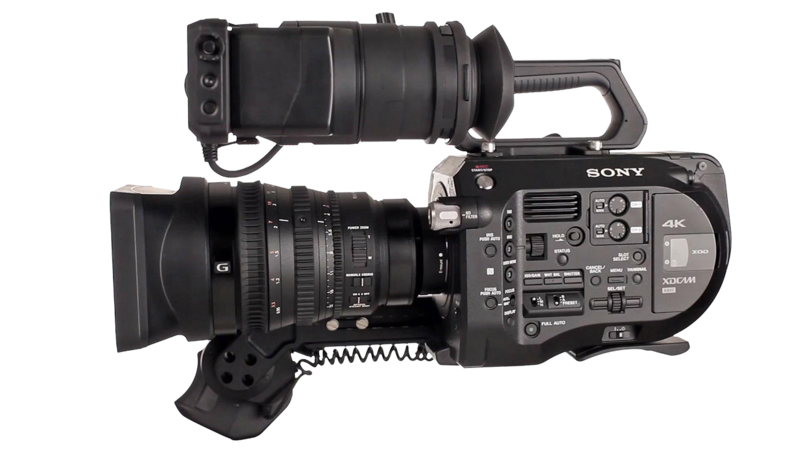 We have invested extensively in video/independent film production equipment to deliver Ultra HD 4k orHigh Definition video quality and exceptional value. If what you are looking for is not on this list, please ask us about it. We have relationships with other production companies and rental houses and may be able to get it for you or point you in the right direction.. Incredible quality camera and lenses to capture the most important scenes. High Resolution Ultra HD 4K or amazing 1080 HD with wide dynamic range for the most natural and flexible images in post production. 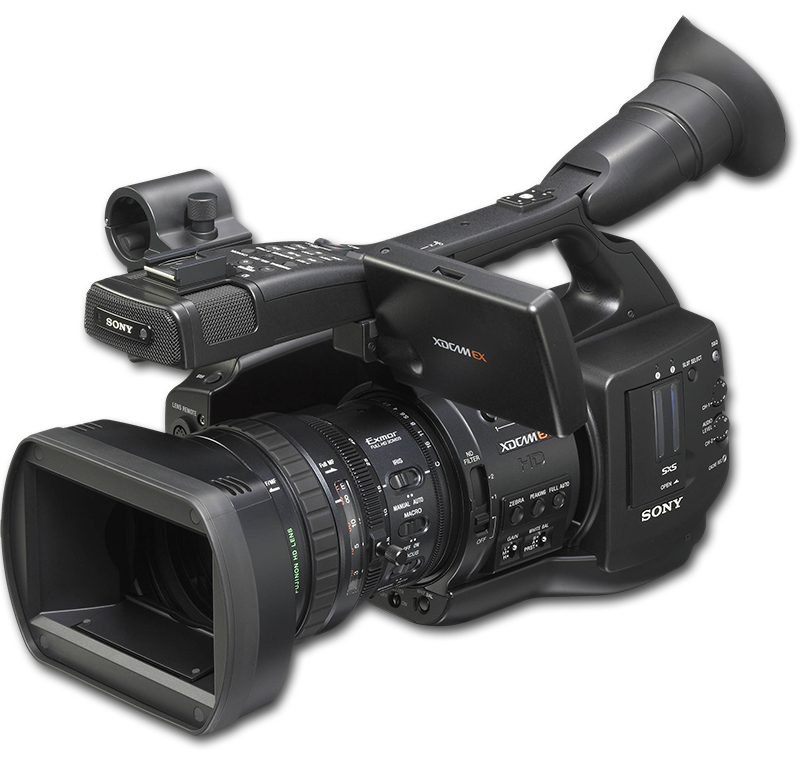 We can shoot in XDCAM or ProRes or ProRes Raw or Cinema DNG formats at up to 60p in 4k for amazing color, clarity and dynamic tonal range capture. Exceptional quality HD camera with versitle integrated camera and lenses for fast capture of Live material and event based video. PMW EX1 1/2″ EXMOR sensor XDCAM Full HD Resolution and flexible images aquisition. Up to 8 Channels of rich, clear audio mixed and recorded and sent to camera feed. Back up recording dual system sound with the Zoom F8. Wireless Lavaliere Mics, Shotgun Boom Mics. 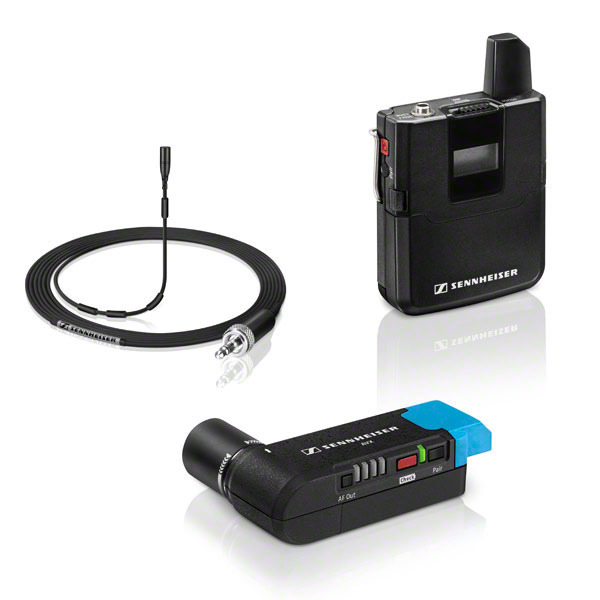 We have Sennheiser AVX and G3 Wireless Lav kits as well as a Boom kit with Sennheiser 416 Shotgun Mic for industry standard broadcast quality audio. 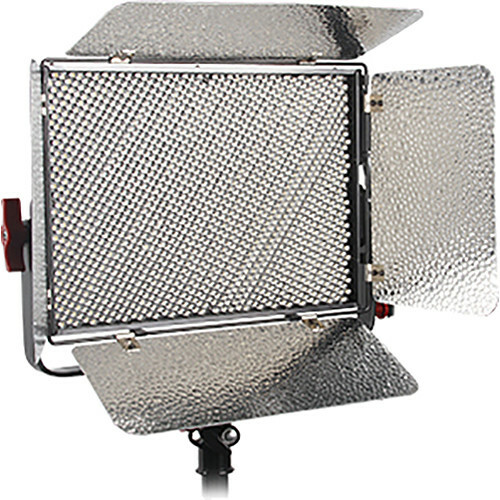 We use a combination of High Output, High CRI LED, Soft Flourescent and Tungsten Lighting Instruments to create illumination, model shape and cast shadows. We use professional gels for color correction, to add a punch of color and softboxes to give a much more natural and flatering look to the on camera talent. 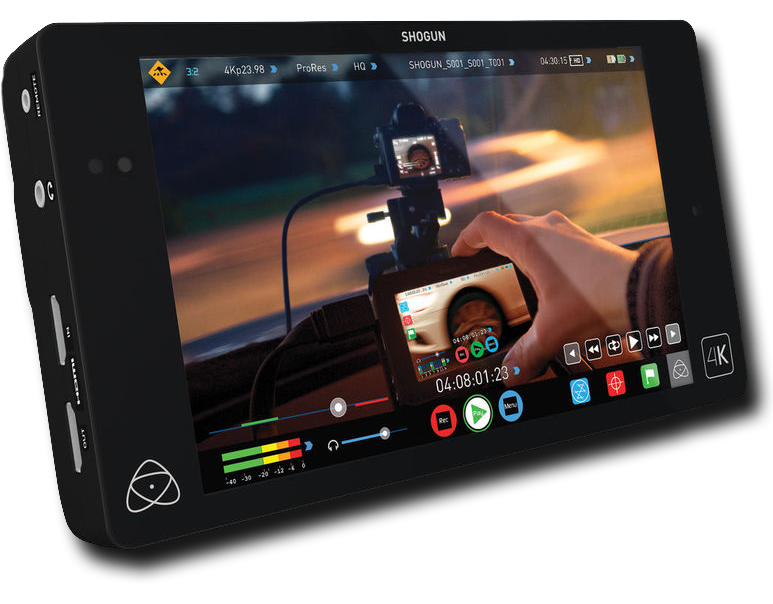 Atomos Shogun & Shogun Inferno 4K recorders. This ground breaking device records Master Quality video in ProRes or ProRes Raw or Cinema DNG formats at up to 60p in 4k with Audio to SSD drives .